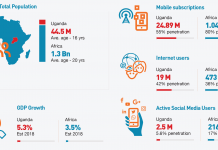 In June 2015, a report by the Global Entrepreneurship Monitor (GEM) crowned Uganda as the world’s most entrepreneurial nation, beating 72 other nations in the ranking. The report discovered that out of an average of 10 Ugandans, 3 were entrepreneurs. 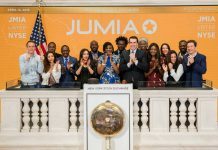 It was a surprise that Uganda, a small country tucked away in Eastern Africa, could beat other ‘more innovative’ and ‘better empowered’ countries like the US which is home to innovation hubs such as the globally popular Silicon Valley. The role of entrepreneurship and small businesses in driving economies is widely acknowledged and understood; in 2016, roughly half of all formal jobs worldwide were created by SMEs according to data from the World Bank. However, entrepreneurs and SMEs still face a number of challenges, one of them being communication. MTN Uganda, through various stages of research, product development and testing, has now launched innovative and affordable communication and business solutions for small and large enterprises. “We have launched comprehensive solutions that have three key offers: Business Booster Packs targeted at startups and SMEs, Unlimited and Dedicated Business Internet powered by MTN Fiber targeted at businesses and organizations with larger internet needs and finally Mobile Money Solutions for businesses” said Mr. Bwire Tadeo. He further stated that the solutions were revolutionary and in line with the MTN vision of delivering a bold, new digital world to their customers. “For many businesses, whether large or small, access to the affordable communication channels remains crucial to their success. The solutions we have launched today will provide them value both in the short and long term” said Sophia Mukasa, the Senior Manager – Enterprise Products and Marketing at ‎MTN Uganda. At the launch, the meaning of the word ‘TUKOLE’ was unpacked. “’Tukole’ is a Luganda word meaning “Let’s Work Together”. We are here to say that MTN Uganda is the right partner for your business, no matter the size or stage of development, everywhere you go. 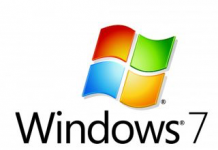 So let us work together to guarantee your success” said Mr. Bwire Tadeo. “It is clear that all these entrepreneurs and SMEs in Uganda are looking for enablers of progress because it is always a tough journey starting and running a business. 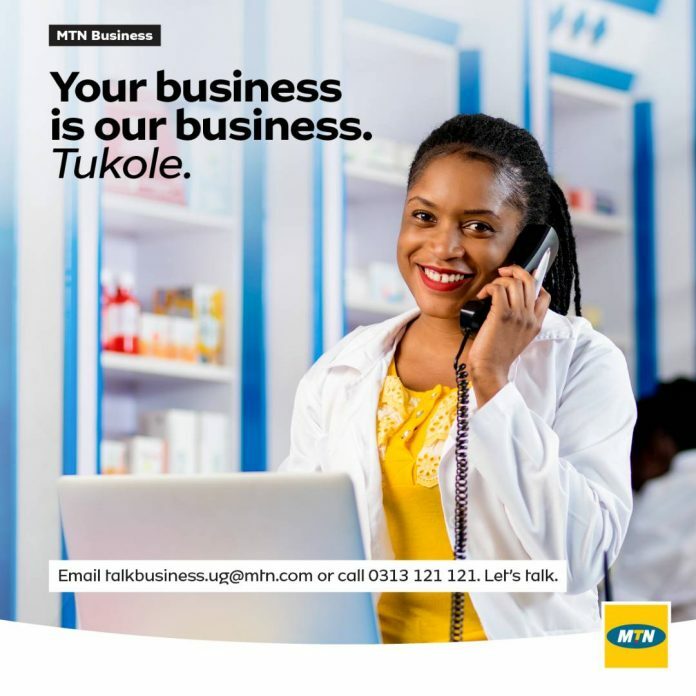 That is why MTN Uganda is providing more integrated communication and business solutions for this category of businesses that have been largely uncatered for” said Sophia Mukasa, the Senior Manager – Enterprise Products and Marketing at ‎MTN Uganda.